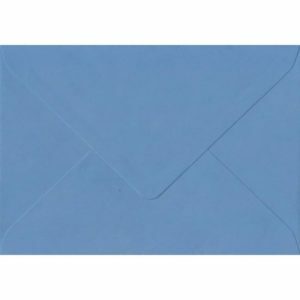 100 Blue Greeting Cards Envelopes. China Blue. 125mm x 175mm. Gummed Flap. 100gsm Paper. 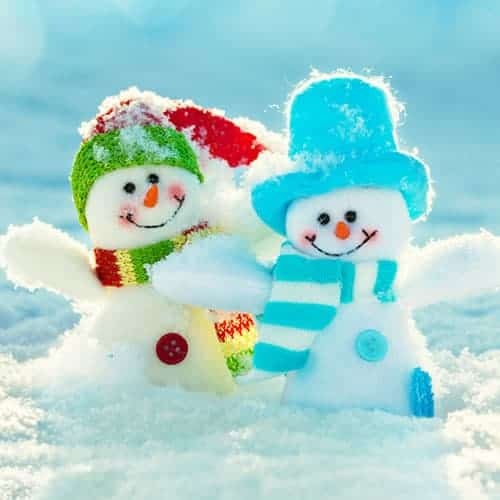 100 Blue Greeting Cards Envelopes. French Blue. 125mm x 175mm. Gummed Flap. 135gsm Paper. 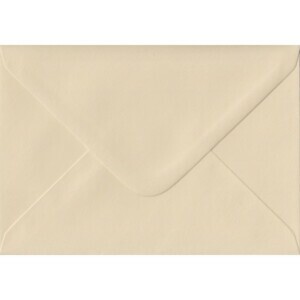 100 Cream Greeting Cards Envelopes. Magnolia. 125mm x 175mm. Gummed Flap. 100gsm Paper. 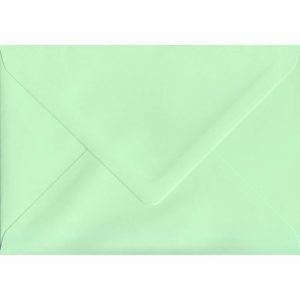 100 Green Greeting Cards Envelopes. Mint. 125mm x 175mm. Gummed Flap. 100gsm Paper. 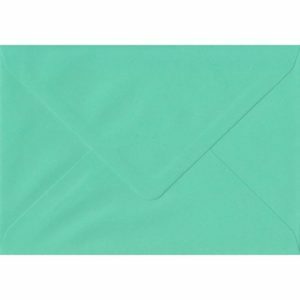 100 Green Greeting Cards Envelopes. Teal Green. 125mm x 175mm. Gummed Flap. 135gsm Paper. 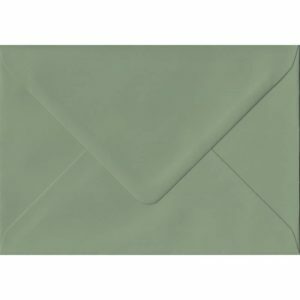 100 Green Greeting Cards Envelopes. Vintage Green. 125mm x 175mm. Gummed Flap. 135gsm Paper. 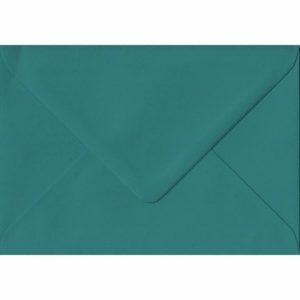 100 Green Greeting Cards Envelopes. Warbler Green. 125mm x 175mm. Gummed Flap. 100gsm Paper. 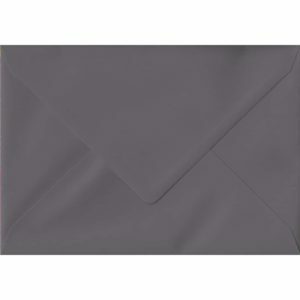 100 Grey Greeting Cards Envelopes. Dark Grey. 125mm x 175mm. Gummed Flap. 135gsm Paper. 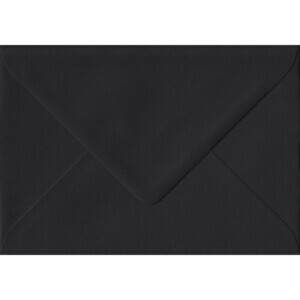 100 Invitation Black Envelopes. Black. 125mm x 175mm. 100gsm paper. Gummed Flap. 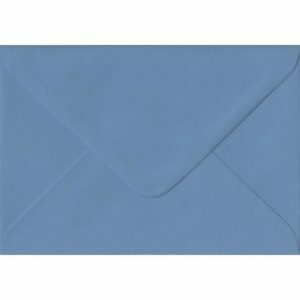 100 Invitation Blue Envelopes. Baby Blue. 125mm x 175mm. 100gsm paper. Gummed Flap. 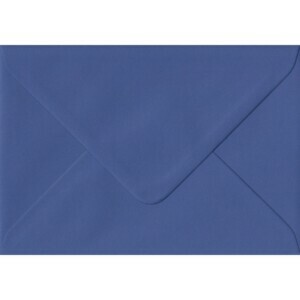 100 Invitation Blue Envelopes. Blue. 125mm x 175mm. 100gsm paper. Gummed Flap. 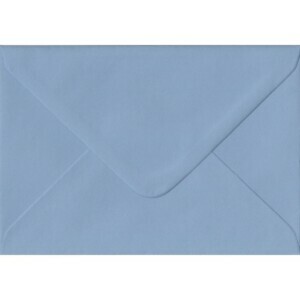 100 Invitation Blue Envelopes. Bluebell. 125mm x 175mm. 100gsm paper. Gummed Flap. 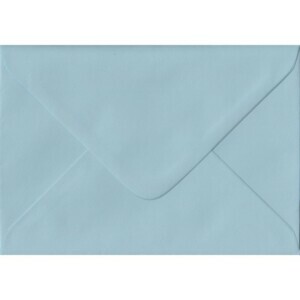 100 Invitation Blue Envelopes. Iris Blue. 125mm x 175mm. 100gsm paper. Gummed Flap. 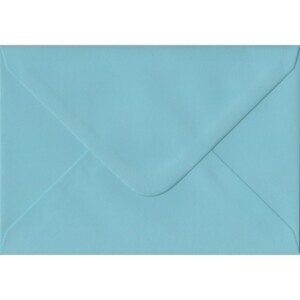 100 Invitation Blue Envelopes. Kingfisher Blue. 125mm x 175mm. 100gsm paper. Gummed Flap. 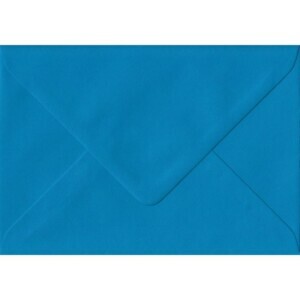 100 Invitation Blue Envelopes. Wedgwood Blue. 125mm x 175mm. 100gsm paper. Gummed Flap. 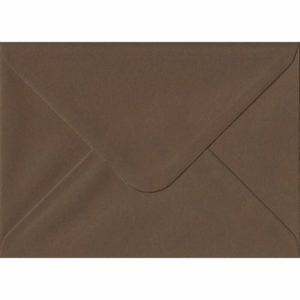 100 Invitation Brown Envelopes. Brown Ribbed. 125mm x 175mm. 100gsm paper. Gummed Flap. 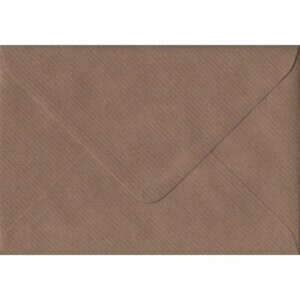 100 Invitation Brown Envelopes. Chocolate Brown. 125mm x 175mm. 100gsm paper. Gummed Flap. 100 Invitation Champagne Envelopes. Pearl Champagne. 125mm x 175mm. 100gsm paper. Gummed Flap. 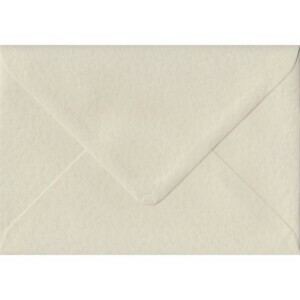 100 Invitation Cream Envelopes. Cream. 125mm x 175mm. 100gsm paper. Gummed Flap. 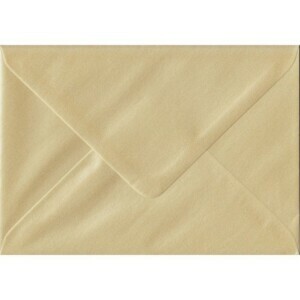 100 Invitation Cream Envelopes. Ivory Hammer. 125mm x 175mm. 100gsm paper. Gummed Flap.